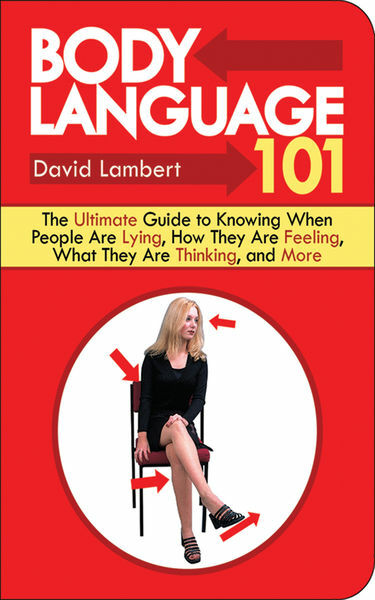 This amazing, revealing handbook contains all anyone will ever need to know about reading body language. With it, you can become a veritable human lie detector, spotting exactly when people are telling the truth, when they are lying, and even how they are feeling. What can you tell by folded arms, by the distance away someone stands when talking to you, from facial expressions, or from blinking eyes? The answer? Almost everything! With hundreds of examples illustrated in full color, Body Language 101 can help anyone from any culture know more about his or her friends, spouse, colleagues, lovers, competitors, and enemies.